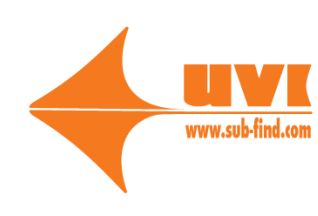 UVI is pleased to have available for short and long term charter Atmospheric Diving Suits rated to 2,000 feet. Call or email for charter rates and further details. Full crew and technical support included in quotation. 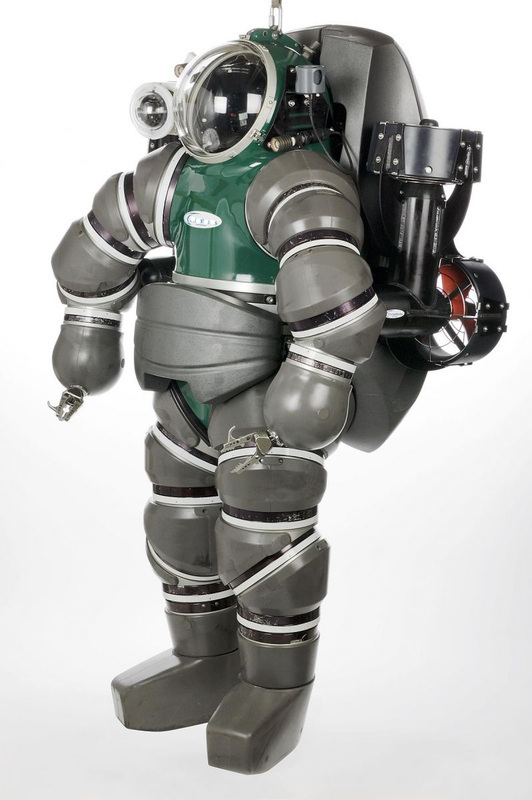 Height: fits pilot 5'2" - 6'6"
ADS Suits have been used extensively in both commercial and military applications, and offer a unique and cost effective solution for completion of many underwater tasks in depths of up to 360 meters (1200) feet. Significant advantages over saturation dive spreads include - reduced crew sizes and training requirements, no decompression, unlimited vertical excursions, system portability, and lower capital equipment costs are some of the advantages the ADS has over traditional diving.